This feels like a custom home without the price tag. 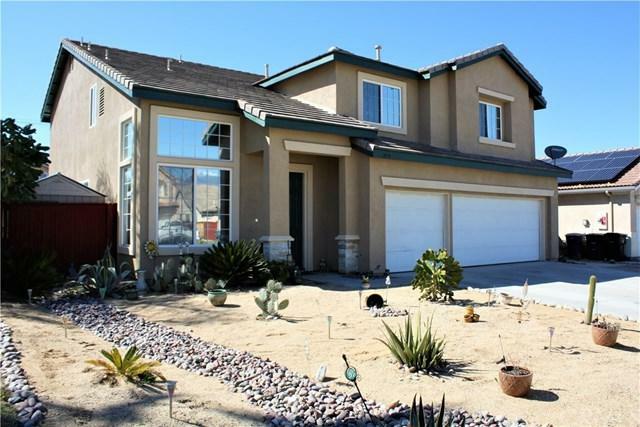 Very nice, affordable home in a nice neighborhood close to the foothills of San Jacinto. It is a lot of house for not a lot of money. Hard to find value like this in Southern California. Ideal family home, with 5 large bedrooms & 3 bathrooms. Immediately upon entering the home you have a large living/dining room area that provides flexibility with an open floor plan. Around the corner is the large kitchen area which is open to the family room. A beautiful, large kitchen with style stone counter tops and abundant cabinets with an island as well. 1 bedroom downstairs with a full bathroom close by makes it convenient for guests or a "mother-in-law". Up the stairs to a large bonus/play room. 3 bedrooms and bathroom just off of the bonus room make it the perfect hang out for the family. Master bedroom and bath is upstairs, but slightly removed from the other rooms, for nice privacy. 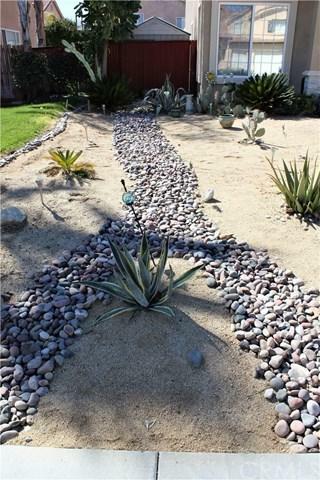 Outside is the perfect type of landscaping designed for Southern California living - drought resistant plants and DG on both the front and back artistically designed yards. The pretty exterior of the house was painted within the past year. Beautiful wooden gazebo provides privacy & cover to a generous sized spa. This house is special. 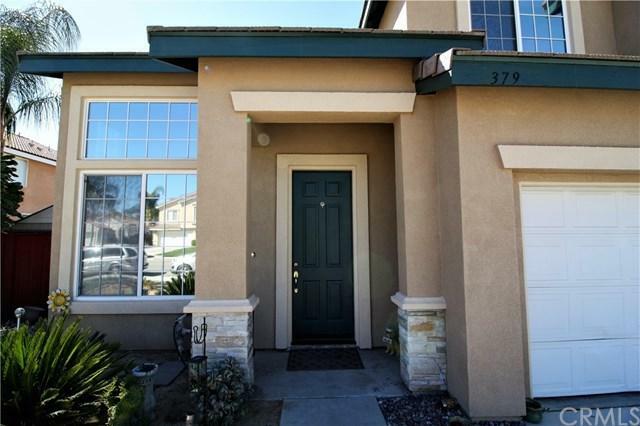 Walking distance to Bautista Elementary school and a neighborhood park. Needs just a little TLC, but some lucky family will get a very nice home at an affordable price. 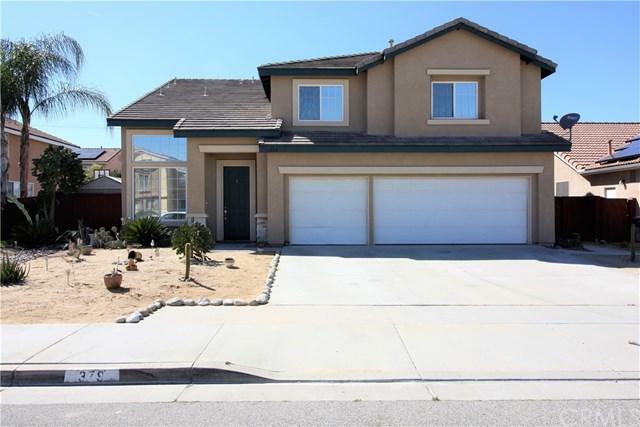 Based on information from California Regional Multiple Listing Service, Inc. as of 2019-04-22T21:35:21.343. This information is for your personal, non-commercial use and may not be used for any purpose other than to identify prospective properties you may be interested in purchasing. Display of MLS data is deemed reliable but is not guaranteed accurate by the MLS. Licensed in the State of California, USA.